Congratulations! 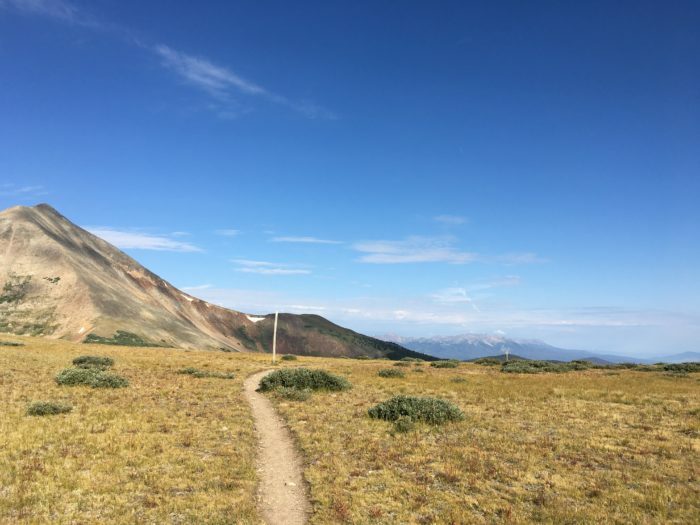 After years of hiking and climbing at lower altitudes, you’ve decided to climb that high-elevation peak or take the high-country trail that’s been sitting on your bucket list. The past few months have been spent collecting gear and training at the gym to make sure you’re ready for this monster of a mountain, and with the big trip coming up, you’re starting to feel ready. After countless hours of research and planning, there is just one thing left to do: prepare for the elevation. Hiking at high elevations brings many unique challenges; weather, terrain, and physical strength all come into play differently than they would closer to sea level. However, one of the biggest factors—which is sometimes overlooked—is the possibility of altitude sickness. 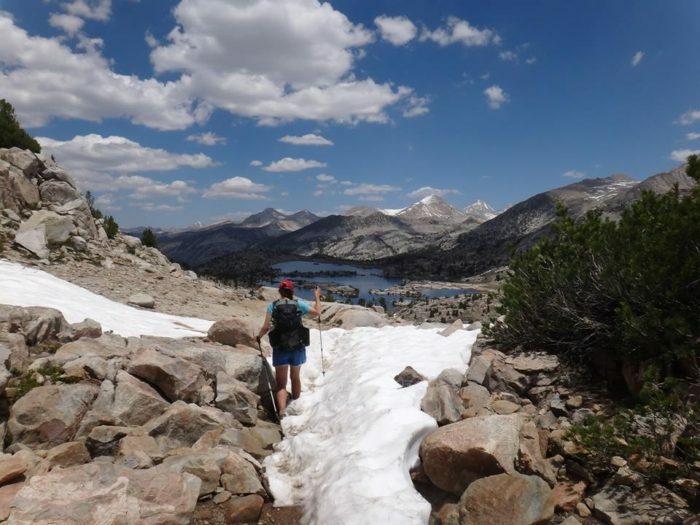 Despite physical strength and mental preparedness, altitude-related illnesses have the power to take down even the most fit, experienced hiker. Sometimes also known as “mountain sickness,” altitude sickness is your body’s way of reacting to a rapid decrease in oxygen pressure. This decrease makes it more difficult for oxygen to enter our lungs and vascular systems, which causes your body to have a large variety of symptoms. Ranging from a mild headache to a coma (depending on the severity), the effects of altitude sickness can be fatal if not properly treated. Learning how to both avoid and mitigate the symptoms can mean the difference between turning around early and successfully reaching the summit. Those who regularly live at a higher elevation may not even notice the altitude in their day-to-day lives. This is because over time, their body has adjusted and found ways to cope with the decreased oxygen levels. However, travelers coming into a higher elevation for the first time in a while should be prepared to experience symptoms. Altitude sickness can affect hikers of any age, gender, or experience level. It can range anywhere from a few mild symptoms to a life-threatening condition, and its multiple stages can progress quickly. The general rule of thumb is that hikers and travelers are subject to start experiencing symptoms anytime they climb past 8,000 feet. However, this number should only be used as a guideline, as altitude sickness can affect you more depending on where you call home. If you live close to sea level, you will experience more symptoms at 8,000 feet (or sometimes even at a lower elevation) than someone who lives in a mountain town at 5,000 feet. The trick to avoiding altitude sickness altogether is slowly gaining elevation over several days, allowing your body time to acclimate. Altitude sickness comes in multiple different forms, and each comes with a unique set of symptoms. Knowing how to differentiate between the variations can help with treatment and can sometimes mean the difference between life or death. Although severe cases of altitude sickness can be life-threatening, you shouldn’t let the possible symptoms intimidate you from pursuing high-elevation destinations. There are multiple methods used to alleviate or avoid the ailment, and most have been shown to be highly effective when preparing for the lower oxygen levels. With proper planning and diligence, you can sometimes even complete high-elevation climbs with little to no symptoms at all. Although climbing a high-elevation peak may be cause for celebration, save the beer for after you descend. The effects of alcohol are intensified past 8,000 feet, and will actually worsen any AMS symptoms. Your celebratory summit beer will also decrease your body’s ability to digest food (resulting in lower energy for your climb), and inhibit your body’s natural temperature regulation. If you plan on drinking at high elevation, moderation is key. A small amount of alcohol should be fine for most people, but listen to your body, and be prepared to feel the effects must faster than at sea level. Keeping up with hydration is a good practice for anyone, regardless of your elevation. However, increasing your water intake to include an extra one to 1.5 liters a day may help lessen symptoms of altitude sickness. Lower oxygen levels will leave your body breathing both deeper and quicker, which means you will be losing water through respiration twice as fast than if you were at sea level. Staying hydrated will also help you body perform at its best and help you stay energized for big climbs. In addition to drinking water, dehydrating foods and drinks (such as salty snacks or alcohol) should be avoided. If you have a known history of severe altitude sickness, it may be beneficial to talk to your doctor beforehand. There are certain medications available that help your body take in more oxygen, even at high altitudes, and can aid in the prevention of symptoms. 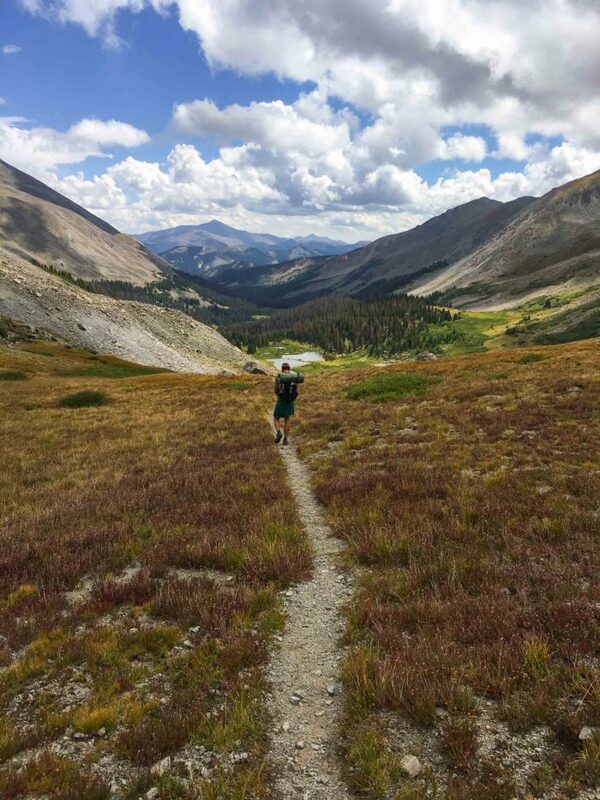 Supplements are also available at certain outdoor retailers that support respiratory health, improve ventilation throughout your body, and can potentially mitigate the chances of altitude sickness. Your doctor may also suggest carrying a small, portable oxygen device which will allow you to take a “shot” of oxygen when you start feeling ill.
One sure way of both preventing and curing altitude-related illnesses is by lowering your elevation. If you’re out day hiking and your symptoms are worsening, it may be worth it to turn back around instead of risking the progression of AMS. On multiday treks, remember that the elevation you choose for camp is key, as the oxygen levels in your blood are at their lowest when you’re sleeping. Once you start feeling symptoms, limit your daily elevation gain to 1,000 feet. For most people, ascending higher than this during the day should be fine. Just make sure that you come back down to this “elevation gain limit” at the end of the day to sleep. Allowing your body time to adjust to the change in altitude is one of the best ways to both prevent and alleviate symptoms. If possible, take a few days to lay low by limiting exercise and staying at a single elevation. One to three days should be enough time for your body to adjust, but be patient. Everyone’s body is different, so there is no set rule for how long it will take your body to regulate itself under lower oxygen pressure conditions. Ranging from mild discomfort to a life-threatening condition, altitude sickness is a major factor on high-elevation adventures for even the most seasoned adventurer. With varying symptoms and the possibility for rapid progression, even mild cases should be taken seriously. Do not let the fear of this illness keep you from accomplishing your goals, though. By giving yourself proper time to acclimate and listening to your body, you are likely to experience little to no symptoms while conquering whatever highelevation mountain is calling your name. Training for a high-altitude adventure? It might be worth taking a wilderness first aid or mountaineering class before you embark. 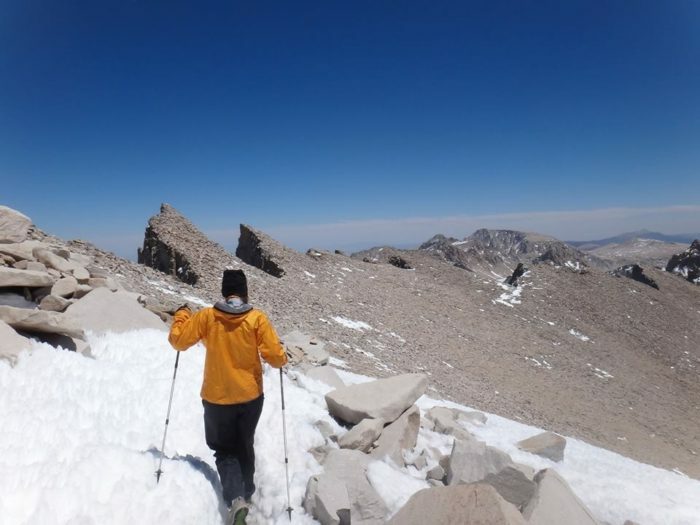 Both courses will teach you ways to treat altitude sickness (and injuries) in the backcountry, and could prevent a mild case from becoming worse. 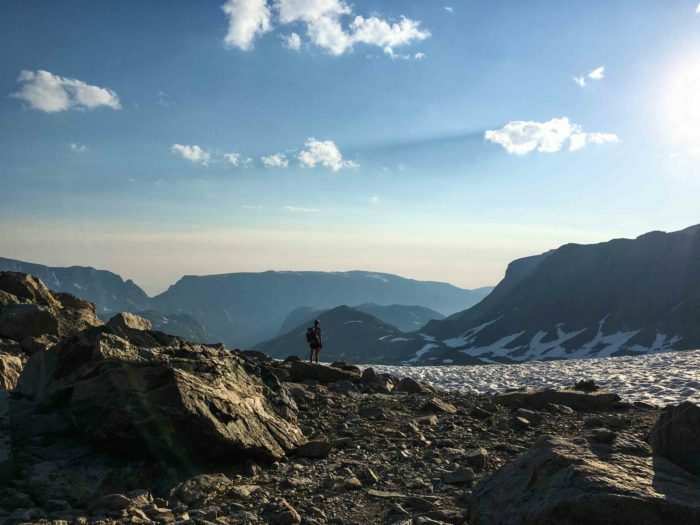 Both the American Alpine Institute and NOLS Wilderness Medicine offer courses and information to keep you and your partners safe on your next high-elevation adventure. Feature image courtesy Katie Gerber… who happens to spend a lot of time at hiking at high elevation. Thank’s to the write this review. God to share this adventurous information and i like to see there write content. you will be also make exiting moment in your free time after playing this https://myeuchre.com game, tried to select these euchre level and enjoy in your moment.